Brown Pundits – Page 200 – a discussion of things brown…. Many people much wiser than me have voiced this thought but it needs repeating, Hindus (and Jains and..) and Muslims of all stripes need to learn to co-exist with each other. Communities (to use a cliche) should learn how to recognize is that the enemy is not the other man (or woman), but the common poverty, illiteracy, and all other social ills. All said and done you dont have to be a hero to get a flat in Mumbai, let alone a muslim one. In September 1990, Captain Zainul Abidin Juvale, master of a cargo vessel called MV Safeer, became master of the fate of 722 Indians who sailed out with him from Kuwait to Dubai. Iraqi dictator Saddam Hussein’s troops had invaded Kuwait and the Indians there were stranded for over a month. For over a month now, Juvale has been house-hunting in Bandra (W), but he is unable to buy a flat when he likes one. The brokers have frankly told him that the societies where he has shown interest have an unwritten rule: not to rent or sell flats to Muslims. PS In response to Zachary, most likely to be societies dominated by veg Hindus/Jains. Non-veg Hindus will also not be welcome. I’m interested to consider whether one-drop rule had much to do with the lingering effects of slavery in Anglo-America? Unidentified gunmen shot dead four persons, including a prominent India-born Shia scholar, in this Pakistani port city on Thursday in target killings. Four gunmen opened fire on an auto-rickshaw in which Allama Taqi Hadi Naqvi was traveling. Naqvi succumbed to his wounds in hospital, police official Imran Shaukat said. This is the one graph you need to know to understand the Rise & Rise of Uganda (despite being the headlines for all the wrong reasons). 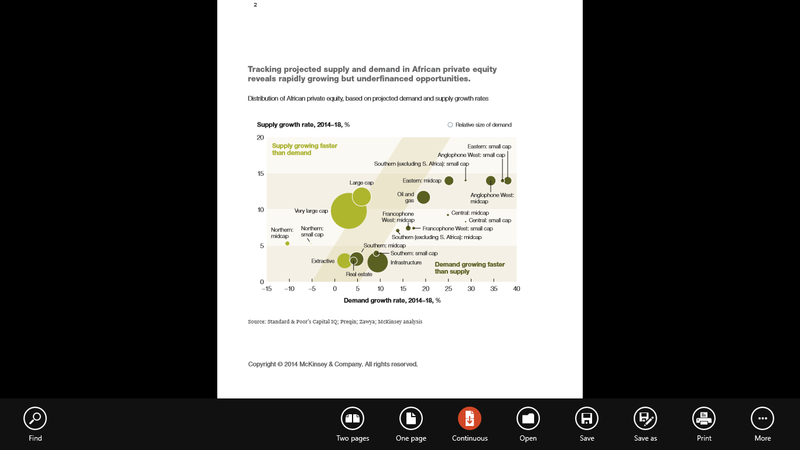 Demand for Capital is going to be most intense from medium-cap funds in Anglophone Eastern Africa. Isn’t the definition of Serendipity being about at the right place at the right? It’s almost as if the McKinsey Report is describing TLG Capital. Quick question: How frequently does Pew conduct opinion polls on election eve in foreign (third world, poor, no hope) countries? Since it is conventional wisdom that polls conducted by Indian organizations are bogus (americans are saying so, one TV channel is also up with a sting operation) the next logical step is for the US organizations themselves to roll up their sleeves and step up to the plate and clear up all the confusion (+/- 3.8% is pretty credible). This in turn shines a spotlight on how much the americans are prepared to invest to make sure that they are well aligned with the coalition that will presumably rule India for next five years. The survey has been conducted in all corners of India (Kerala excluded) and across all categories/divisions (gender, age, education, income, rural vs urban) BJP bests Congress by a huge margin. At the lower end of the scale are the following: low income group (+37), 50+ age group (+37), women (+38), urban (+39). At the higher end we have the following: college degree (+52), middle income group (+49), men (+48) and (high) school certificate (+48). What conclusions can we (imperfectly) draw from this? The Indian muslim population is less wealthy and more urbanized, this may help explain the low points. The middle class, well educated men form the backbone of the IH community so the high points are also not a surprise. Thankfully women appear to be (just a bit more) sensible as compared to men and aged people may recall the good old days of Nehru/Gandhi. Since the old generation will be fading away it appears that the hope for a secular India lies with her women. Stree Shakti is the best, it seems (as it was in the Vedic past when goddess Durga rode into battle against Mahisasura). As far as regional differences are concerned: North (+74), followed by South (+42), West (+33) and East (+27). The southern anomaly is the most interesting data point of all. Explanations are (1) poll is crap, (2) shudras are relaxed about Sir-ji (why not? he is one of them, no? ), (3) Kerala was not counted, (4) a bit of all of the above. If true this suggests that the southern leader-ess and others who may be thinking of jumping into bed with BJP will not be suffering any serious backlash if they decide to jump. 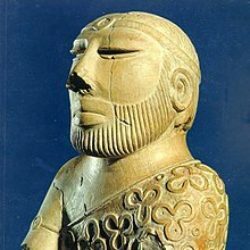 All in all Pew appears to confirm that the middle-caste, sons of the soil are ready to take back the power invested with mixed blood (also foreign blood) monarchs who have (mis)ruled India almost without break for so many centuries past. The shudra king of a shudra nation will not be stopped in his tracks by a bunch of liberal, pseudo-secular, activists. This is how democracy works, folks. Yesterday, I posted a piece on my blog (http://barbarikon.blogspot.com) that may be of interest to readers on Brown Pundits as well. So, at Zach’s suggestion, I am posting it here as well. history is taken seriously, few nations are more pitiable than Pakistan today. perhaps even help solve them. 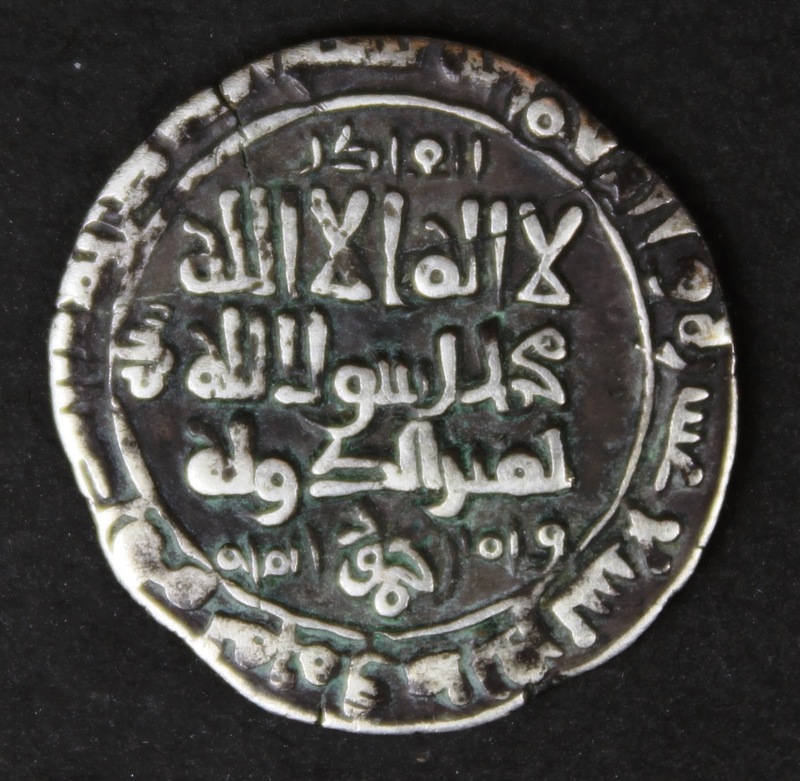 Ghaznavid dirham circa. 1128 CE, shown below. nominally professed allegiance (more on this below). Invisible is one; Muhammad is His manifestation (avatar); Mahmud is the king. 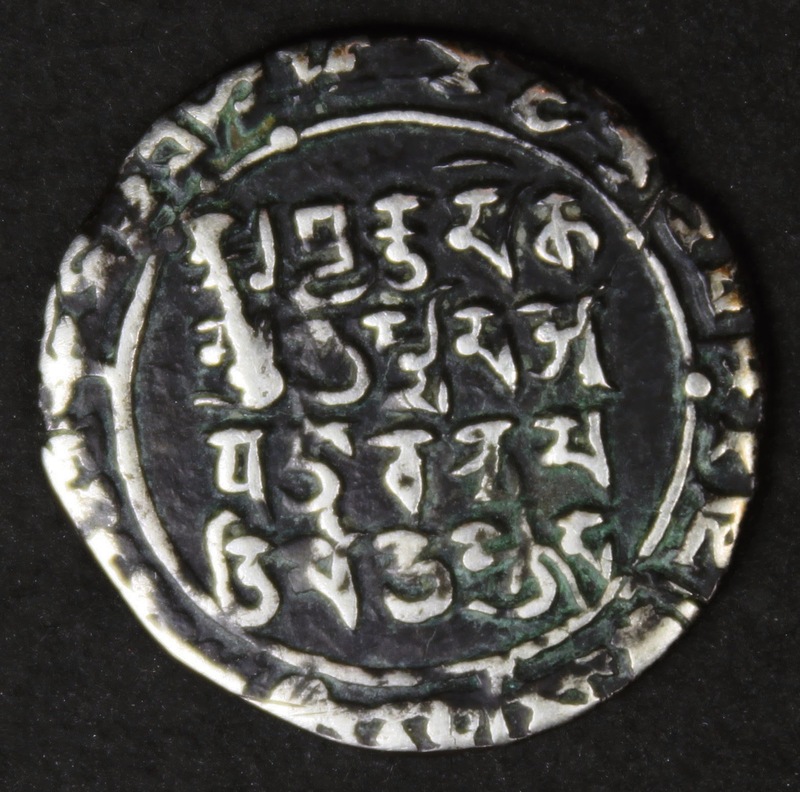 the Zeno Oriental Coins database and CoinIndia. of Islamic orthodoxy, Mahmud “the idol-breaker”! acceptance among the Hindu populace. Nor was this the only such example. 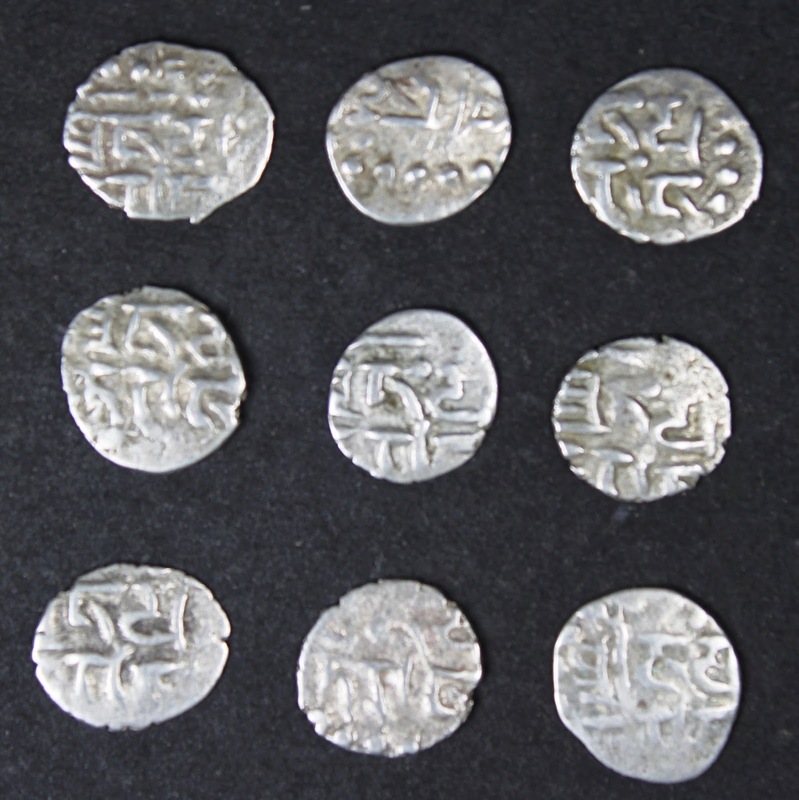 had been a prevalent motif in the Hindu Shahi coinage before the Ghaznavids. into the Ghorid dynasty as well. origin, and professed nominal allegiance to the Abbasid caliph in Baghdad. Abbasid caliph, to whom Mahmud pledged nominal fealty. written in the Sharada script, with Hindu religious significance (right panel). al-Mu’izz and motivated him to send a “purifier”. regarded as heretical – but only in Sanskrit! History is a lot more complicated than we think! 1. 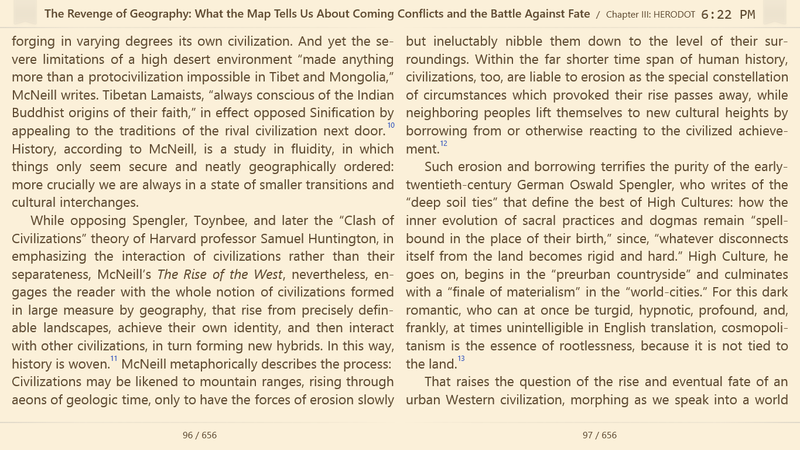 R. Thapar (2005) Somanatha: The Many Voices of a History. Verso. Art and Architecture, R.M. Brown &amp; D.S. Hutton (eds), pp 365-397. Blackwell. “Hindu-Muslim” Encounter. Princeton University Press. 4. D.N. McLean (1989) Religion and Society in Arab Sind, Brill. 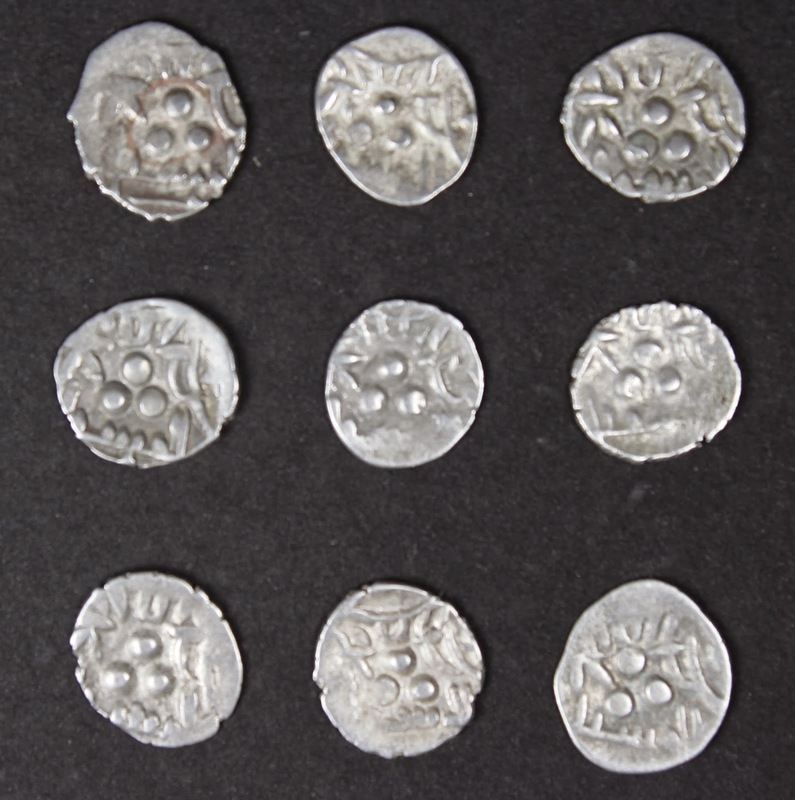 in Medieval Afghanistan and North West India. John Tye. Also how India’s population density while extraordinarily high wasn’t necessarily conducive to economic growth. Interesting thoughts about on Sanskrit and how Indian civilisation was essentially a lowland phenomenon. 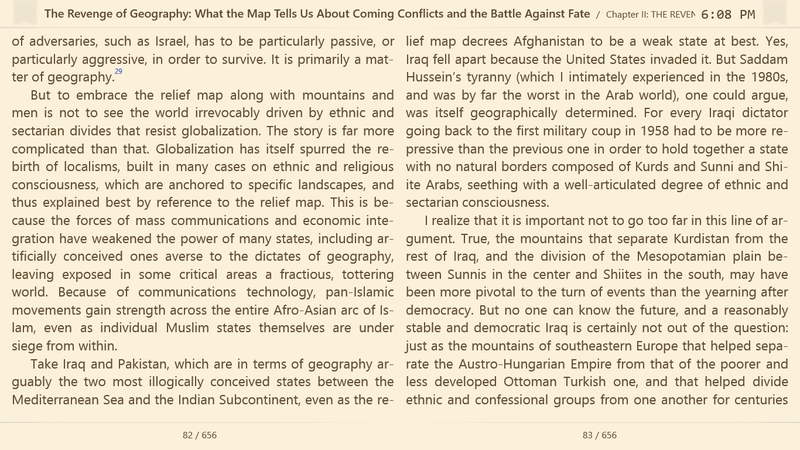 Also from a couple of pages later we see Pakistan and Iraq as the two most illogically drawn states in the Ummah? 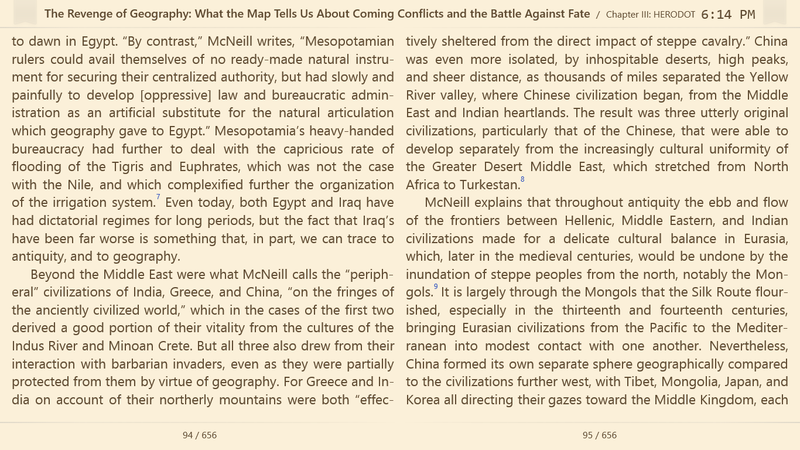 The four great Civilisations of Eurasia. The pre-Ummah (increasingly homogeneous Greater Middle East) flanked by Greece (the West), India & China. Tibet may orient towards China but appeals to India as a balancing Great Power. So Fauja waited, running shorter races to fill his time. Then, in April 2011, his 100th birthday arrived, and with it, an opportunity to break the record. Soon he received an invitation from the Toronto Waterfront Marathon, where years ago Fauja had run his fastest time. He accepted. The email from Sharma continued: “Birth certificate or passport to verify his age would also be useful.” Fauja, of course, did not have a birth certificate. But he did have a passport. He’d gotten his first when he visited his children abroad, decades prior. On that passport, and on each one he’d received since, there was listed the same date of birth: April 1, 1911. They submitted the documents, and weeks later they flew to Toronto. Fauja finished in 8:25. In his mind, and in the minds of everyone present at the race, Fauja had done what no man had done before. By no evidence, Glenday meant that there was no birth certificate. “We can only accept official birth documents created in the year of the birth,” Glenday told the BBC. “Anything else is really not very useful to us.” In September, a Guinness representative had sent guidelines suggesting a passport would be sufficient. Now in October, the company said only a birth certificate would do. It didn’t matter that Fauja had received his first passport before he began running, negating any significant possibility of a plot to break the record. Nor did it matter what the Guinness official had told Harmander. Cara Kilbey, Fauja Singh, Billi Mucklow and their friend Lulu pose for a photo during the London Marathon in April 2012. “This is a case of institutional racism,” Harmander said, after learning of the news. The thinking was simple. Guinness had decided its age records could be held only by people with birth certificates. The vast majority of people with birth certificates in the early 20th century came from Europe or North America. Fauja could not have the record. And for that matter, neither could most anyone else from Asia or Africa or other parts of the developing world. Yet it would do no good. Guinness remained firm. “Passports may be used as proof of identification, NOT of birth. …” Guinness spokeswoman Jamie Panas wrote to ESPN The Magazine in an email. ” … Passports and other mid-to-late-life representations of age are notoriously unreliable when unaccompanied by original proofs of birth.” Panas emphasized that Guinness never guaranteed that a passport would be sufficient. She also said that Sharma, the Guinness talent manager who advised Harmander, is no longer with the company. Sharma could not be reached for comment. His personal website says he left Guinness at some point last year. This headline refers to two separate (though distantly related) subjects. First, to Pakistan. Apparently the Pakistani army is now conducting some operation or the other against some group or the other in North Waziristan and other “tribal areas” infested by various Islamic militant groups under the umbrella of the Tehreek-e-Taliban Pakistan (TTP). This operation was preceded by some farcical negotiations in which the Nawaz Sharif government nominated a group of powerless “moderate Islamists” to conduct negotiations with the TTP. It is likely that these “talks” were never meant to be serious, and that Nawaz Sharif and his advisors intended to use them to expose the bloodthirsty Taliban and their civilian supporters (like Imran Khan’s PTI and the Jamat-e-Islami) as unreliable and extremist elements against whom a military operation was unavoidable. This gambit had worked once before in Swat in 2009 when a peace deal was signed with the Swat Taliban and they were given control of Swat. They proceeded to behead people, whip women and begin marching into neighboring regions, thus showing that no reasonable peace was possible and only a military operation would work against them. But the Taliban 2.0 have learned some lessons of their own. They announced their own farcical committee (briefly including cricket star turned political buffoon Imran Khan) to hold negotiations with Nawaz Sharif’s farcical committee. Within a few days the airwaves were dominated by Taliban representatives asking Pakistanis if they wanted Islamic law or preferred to be ruled by corrupt Western dupes? The Taliban, who routinely behead captives and even play football with their heads, were suddenly respected stakeholders and negotiation partners, holding territory, nominating representatives and promising peace if the state acted reasonably and responsibly. At the same time, their “bad cop” factions continued to knock off opponents and spread terror (including a gruesome video in which they brought freshly killed, blood soaked headless bodies of soldiers they had taken captive 3 years ago, in broad daylight, in an open pickup truck, and dumped them on a “government controlled” road in Mohmand). The government then half-heartedly suspended negotiations and started bombing selected targets. This may have been the intent all along, but the negotiations ploy certainly did not deliver the PR victory the state wanted; instead it further confused the state’s already muddled narrative. Even now, with some sort of operation under way, the Taliban are using the negotiating committee as a means of putting pressure on the state to halt operations against them and the state’s propaganda war remains hobbled by their own ill-advised negotiation scheme. Of course the state’s PR problems go beyond the merely tactical setback of one badly thought out negotiations ploy. Pakistan’s foundational myths were confused and incoherent in any case and the version promoted by the deep state is heavy on Islamist propaganda, especially since 1969, when Yahya Khan’s team of General Sher Ali and General Ghulam Umer (father of PTI whiz kid Asad Umer) decided that Islamism was the best bulwark against leftist and/or separatist forces. An entire generation of Pakistanis has grown up with notions of a once and future Islamic golden age that has little or no connection with actually existing Pakistani institutions or culture. This brainwashing makes it difficult to intellectually confront Islamist terrorists groups who are only demanding what the state itself has promoted as an ideal, i.e. an “Islamic system of government” and a “proud Islamic state” that stands up against anti-Islamic powers like India, Israel and the United States. Imran Khan is a particularly egregious example of the resultant confusion among semi-educated Pakistanis, but he is not the only one. Thanks to this added twist, it is harder to fight Islamist armed gangs in Pakistan than it should be given the technical sophistication of our institutions and our integration into the modern world. In short, while Pakistan is not as primitive as Somalia (where there are practically no institutional, economic or cultural resources above the level of Islamic solidarity and sharia law) , the ruling elite has an added level of vulnerability that arises from its own Islamist ideological narrative, over and above all the vulnerabilities of any corrupt third world elite. But here is the final twist. This added vulnerability (a vulnerability that is a particular obsession of mine) is not enough to spell the doom of the corrupt ruling elite. It adds to their problems, and to the extent that they believe their own propaganda, it has caused them to score repeated own goals, but I still believe that they will not be overwhelmed by the TTP or other “Islamic revolutionaries”. In fact, I will make several predictions and I invite readers to make theirs. Mine will be relatively concrete and simple-minded but I hope commentators will add value. The British-Indian colonial state, much decayed as it may be, is still light years ahead of any “system” Maulana Samiulhaq and his madrassa students can throw together. Tariq Ali’s anti-imperialist warriors have no viable modern political system or institutions to draw upon and nothing to offer except beheadings and endless sectarian warfare. There is no there there. The state possesses a modern army and a semi-modern postcolonial state. Its leaders may not fully understand what they have, but they do have it. They can still defeat the Taliban with both ideological hands tied behind their back. Of course it won’t be easy and it certainly won’t be pretty. The Pakistani state’s efforts may not be as vicious as the Sri-Lankan army’s campaign against the Tamil Tigers, but the human rights violations and collateral damage will be no picnic (for more on this, see my Pakistani liberal’s survival guide). As the Pakistani army is forced to confront the particularly vicious groups gathered under the umbrella of the TTP, it will face a period of determined Islamist terrorism. But this is not the last wave of Islamist terrorism they will have to face. Two large reservoirs of terrorists are yet to commit themselves fully to a fight against the Pakistani state (or perhaps it would be more accurate to say that the state is yet to commit to fighting them); one is the anti-Shia terrorists of the Lashkar e Jhangvi, whose front organizations (ASWJ) and networks of madrassas still operate without hindrance in the country and especially in Punjab; and the other are the various Kashmiri Jihadist organizations that remain on good terms with the army. Of these two groups, the LEJ is in a very unstable equilibrium with the state. While some in the LEJ and some in the state security apparatus (and the right wing political parties) continue to behave as if anti-Shia mobilization can coexist with a nominally inclusive Pakistani state, this is not really a viable strategy. When push comes to shove (and it’s getting dangerously close to the shove state) the Pakistani state will have to opt against the LEJ. Tolerating their brand of Shia-hatred is fundamentally incompatible with the continued existence of semi-modern Pakistan. So, like it or not, the state will find itself having to confront the LEJ’s front organizations at some point and when it does so it will face an especially unpleasant round of terrorism. The second reservoir of Islamist terrorists (the Kashmiri jihadists) has been kept relatively quiet by promises that the glorious jihad will restart in full once America leaves, but that too is not a viable long term policy. India, for all its incompetence, is not such an easy target any more. The days when Benazir could wish to see Jagmohan (governor of Indian Kashmir) converted to “jag jag mo mo han han” (i.e. broken into little pieces) were the high point of that whole strategy. India survived that point and by now, those days are long gone. Some in the deep state may not realize it yet, but just like they have had to give up on so many other Jihadist dreams, they will also have to permanently abandon their Jihadist dreams in Kashmir. And when the deep state finally comes to that point, the remaining LET and Jaish e Mohammed cadres will have to choose between a life of crime and open warfare against the state. Many will undoubtedly become kidnappers and armed gangsters, but some true believers will opt to fight. It is likely that many of them will make common cause with TTP terrorists and LEJ (beyond the connections that already exist). Islamist terrorism, in short, has not yet peaked in Pakistan. There are at least two more waves to come even after the current TTP-sponsored wave passes its peak. There is also the possibility that these three waves may more or less combine into one in the days to come. The state will fight several groups of Islamist fanatics, but that does not mean it will become liberal or convert to Scandinavian style Social democracy. Warfare with the Islamist terrorist groups may still co-exist with attempts to outflank them by imposing sharia in some places and by pretending to be extremely anti-Indian and anti-American in others. Democracy and human rights will also suffer as they do in any state fighting an internal enemy. Crude suppression of Baloch and Sindhi nationalism will continue apace. Crony capitalism will become nastier and cruder than ever. Subject to the same pressures as the rest of planet earth, there will be more mixing of the sexes, more singing and dancing, and more semi-naked women being used to sell hamburgers and car-insurance, but many other trends will be unpleasant and will be unfair towards the weaker sections of society. These problems are, of course, not unique to Pakistan. 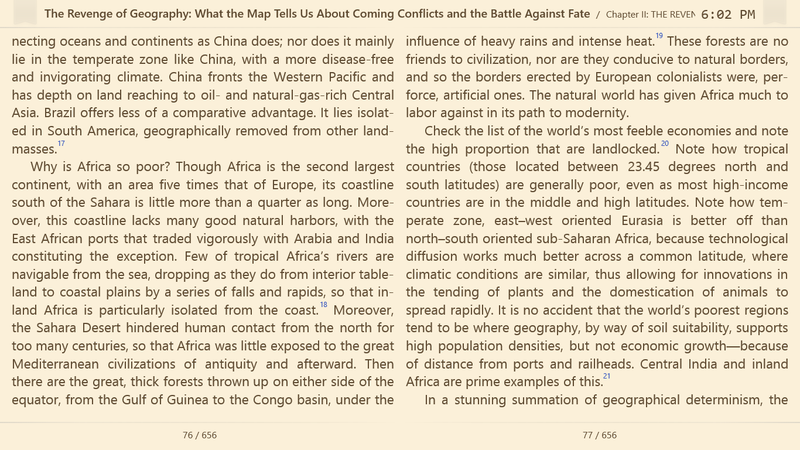 These are the problems common to many of the artificial postcolonial states of the “developing world”. But it’s worth keeping in mind that the self-inflicted Islamist wound is not our only (or even our biggest) problem. It just makes it extra-hard to focus on all the other problems that also have to be solved. Still, there is a certain window of opportunity for mainstream liberal/secular parties (liberal in the Pakistani context. Obviously not by Western or even East Asian standards). Even though the deep state is still using the CIA-RAW conspiracy against Islam as its main tool to motivate its own soldiers and remains fixated on “failed politicians” as the be all and end all of Pakistani incompetence and corruption, it will inevitably find itself standing closer to the hated PPP, MQM and ANP when it comes to fighting the Jihadist militias. Its old favorites in the religious parties, favored as recently as in Musharraf’s so-called “enlightened moderate” era, have too many ideological sympathies with the Taliban. While personal links, past usefulness and shared antipathies still sustain links with the Jamat e Islami and various JUI factions and the dream of using “good jihadis” against Baloch nationalists and in various foreign policy adventures) remains alive, practical necessity will force a slight rethink. This gives the “secular” parties a fighting chance to step forward and grab the initiative. All three (PPP, MQM and ANP) have made some efforts in that direction already, but they need to do much more. Pakistan’s small, but culturally disproportionately significant, old-guard left may also get a chance to enlarge their space and regain a little of the initiative they lost decades ago to the religious parties. Taking advantage of this opportunity is critical and both the “mainstream secular parties” and the old-guard Left must make the most of it. Unfortunately, in this task (of stepping forward, making alliances and grabbing political space from the religious parties), the left-liberal intelligentsia will be hampered by opportunity cost imposed by the unusual penetration of ideas from the academic and elite sections of the Western” Left” into the South Asian intellectual elite. Their numbers are small and luckily most are not active in real-life politics, but their cultural and academic presence is not insignificant and they will do some damage. After all, there are only so many bright young intellectuals within the ruling elite who are temperamentally inclined towards liberal ideas. If 35% of them are sucked up into a universe where they read Tariq Ali, Pankaj Mishra and Arundhati Roy for political advice (not just for occasional insights, interesting information, entertainment or commentary on our absurd existence), well… you do the math. Now to the second part of that title. A friend sent me Asad Q Ahmed’s article about Islam’s invented golden age (http://www.loonwatch.com/2013/10/asad-q-ahmed-islams-invented-golden-age/). I completely agree with the writer that there was no golden age of rationality that was followed by a dark age of irrationality simply because rationality was abandoned on the orders of Al-Ghazali and party. But Asad Q Ahmed then seems to imply that actually things were going so much better than “orientalist” scholars believe and just recently took a dip for reasons that have nothing to do with the irrationality of Imam Ghazali. He offers two tentative suggestions as to why intellectual endeavor declined (especially in the South Asian context): the adoption of Urdu instead of Arabic and Persian, and the rise of printing. I think this mixes up the issue of correcting a misrepresentation of Islamicate theology and philosophy (which were not as hopelessly irrational or sterile by contemporary standards as the “dark age” narrative implies) with the larger question of why scientific and industrial progress did not accelerate in the Islamicate world when it took off in nearby Europe. I think we need to step back further than just correction some misconceptions about Islamicate philosophers and theologians. First of all, it’s good to keep in mind that these (and other) golden age and Dark Age myths and legends are inevitable parts of a certain superficial level of propaganda. They are almost always untrue in scholarly detail. But that is not necessarily their point. 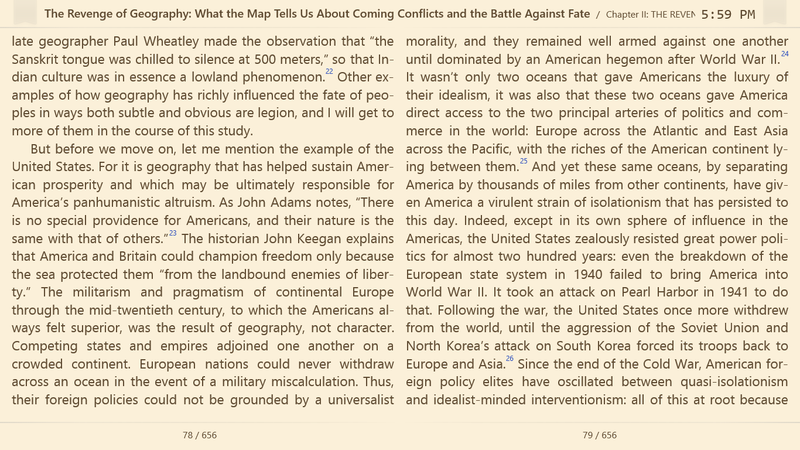 It may not be the best idea to to assess them from the level of the serious historical scholar. They are propaganda and their purpose is to promote or inhibit particular trends in current political conflicts. For a serious scholar to “discover” that they are erroneous is expected. And unsurprising. The point is what struggle they are being used in, and what side you wish to take in that propaganda war. Moving on from that, if a serious scholar is going to take on this topic, then they should focus on their area of expertise. In this case, showing what Muslim religious and philosophical scholars actually read or thought. That is a huge service in itself. And I am sure Asad Q Ahmed has forgotten more about that topic than I can hope to learn in a lifetime. But the topic of why particular societies became more powerful or more scientifically advanced than others is a very big topic. It is not exhausted by learning about what theologians and philosophers said about reason and theology. It may in fact have surprisintly little to do with what theologians and medieval philosophers dreamed up (in the East or the West). A relatively small group of societies started the modern scientific and industrial revolutions. Whatever the reasons for this sudden acceleration (and while unlikely, it is not inconceivable that all we may ever say with certainty is “that’s just how it happened to be”), those reasons are likely to involve MUCH more than what the respective theologians of those societies said about reason and free will. The slippery nature of this topic is exemplified by the two tentative reasons Asad does end up proposing: Urdu and printing. I am sure everyone can remember equally impressive articles where the failure to develop learning in indigenous vernacular languages (e.g. Punjabi in Punjab) is the cause of our underdevelopment, and where the failure to take up printing on a large scale was a big problem, rather than a god-sent opportunity to write in margins. My point is not that the writer’s suggestions are necessarily wrong. Just that they may be not even wrong. They may be tangential to the main issues. There is no one single Islamic model or empire. The early Arab empire was an imperial undertaking, and a successful one, but when it ran out of steam, its successor Islamicate empires (e.g. Ottoman, Mughal, Safavid) all failed to evolve any tradition of science or industry that matched what was happening within sight of them in Europe. 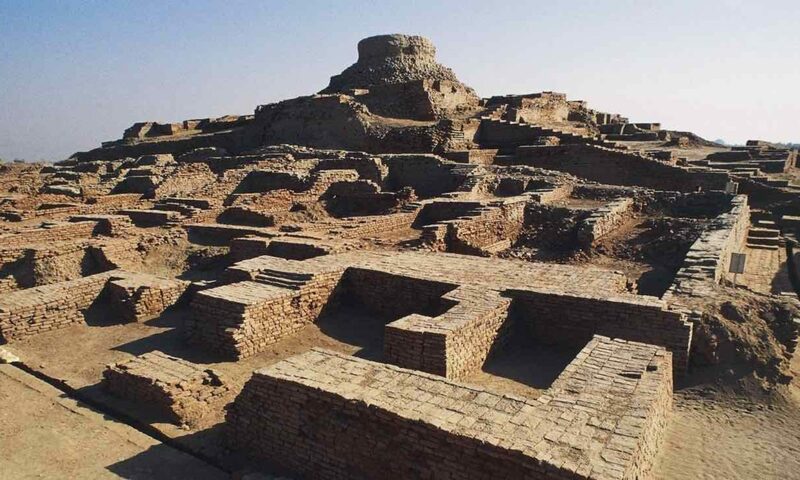 They also failed to develop any political institutions beyond the old models of Kings and emperor that they had taken from Near-Eastern and Central Asian models centuries earlier. Ghazali probably did not cause this failure to accelerate, but his efforts did not contribute to any significant advance in these areas either. Scholars will eventually bring to light (i.e. bring into the modern scholarly mainstream) whatever lies lost in Arabic and Persian manuscripts, and that will be a good thing. But the explanation of, say, Syria’s relative relative lack of modern scientific, industrial and political development may not lie hidden in those debates in any meaningful way. Something like that. This is just off the top of my head, and I look forward to enlightening comments, arguments and questions. My line of thought may become clearer (or even change) as the argument progresses. I would add (to avoid unnecessary diversions)that by “advanced” or “underdeveloped” I mostly mean scientifically, industrially and politically developed. No Moral judgment is implied. Hugs for YouTube! #KholoBC from Ziad Zafar on Vimeo. If the T-emirate were to rule over eastern Afghanistan and north-western Pakistan, Peshawar would probably qualify as the capital. Right now as North Waziristan and Khyber Agencies explode in violence, the extremists remain focused. It is instructive to watch the heroes of battlefield Kashmir now targeting Iranian interests, perhaps the thinking is that battles inside Pakistan are more worthy than the battles outside. That said the Chaudhury Nisar offer must not be dismissed lightly (even though the Taliban themselves are sceptical), one must give peace a (sporting) chance. which killed two paramilitary soldiers and wounded ten others on Monday. installations and the Shia community everywhere,” he added. With talks on a sticky wicket, the interior minister said Monday that cricket could offer hope.